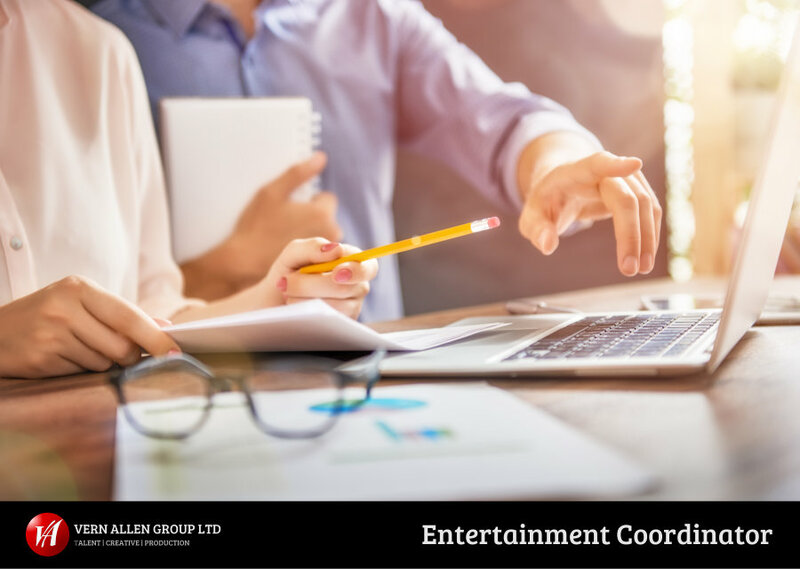 Since 1985, Vern Allen Group has been supplying live entertainment, technical event services and experiential solutions. Our entertainment agency delivers thousands of live events every year, booking world class, live entertainment to clients and venues in the UK and Abroad. We work closely with client and artiste to ensure the ultimate combination of service and performance. The role is fast-paced and dynamic. The successful candidate must be able to work under pressure yet maintain a high attention to detail. Whilst experience of events and entertainment is not necessarily essential, a proven track record in customer service and positive outlook is. Provide weekend emergency cover on a rota basis.